27 August 1932. Between the Football Club and the Supporters’ Club, Twerton Park was in business. Reg Trotman had scored the first goal ever at Twerton – against Bristol Rovers – and then went on a scoring spree. On 1 September 1932 he added a hat-trick against Ebbw Vale in the Southern League Shield and by the end of October he had scored 19 goals, a figure that a current Bath City forward would think a decent tally for a whole season. Trotman ended up with 34 goals but was pipped as top-scorer by new boy Ernie Coombs. Ernie Coombs was a local boy from Writhlington, the mining village near Radstock, and had played for both Bristol Rovers and Bristol City. Signing in January, he scored 37 by the end of the season. Those were the days! But if Trotman and Coombs were enjoying life at Twerton Park, the same cannot be said of all his team-mates, not to mention the supporters. The players were still changing in the old pig-sties. There was no shelter or protection for the spectators, although work had begun on a stand with changing rooms beneath it. Things came to a head on October 29. Winter arrived early. There was snow in the north, but in Bath just that steady rain that is the down side of life in Somerset. City were 3-0 up at half-time against Guildford, but as the Chronicle reporter stated: ‘Bitterly cold rain and wind swept the ground, which was ankle-deep in water and mud’. The spectators revolted. Seven hundred of them sheltered from the weather in the unfinished stand, while others were turned away. The first game for which the stand was officially open was an FA Cup-tie on November 12. The opponents? Yeovil and Petters United, a team much reviled in Bath over the years, and now for better or for worse known as Yeovil Town. 5,345 watched the City go down 4-2. The paper reported that the crowd were ‘strangely silent’. Losing to Yeovil always hurt. There was much more to do at Twerton – not least providing a shelter on the Popular side (yet again the Supporters’ Club paid), and making proper terraces out of the grassy banks. It had always been hoped that one of the spin-offs of developing Twerton Park would be Football League status. But it was not to happen. For many years, the old boys’ club saw sides finishing bottom duly re-elected. My own view is that many of the problems of Bath City relate to the size of the ground. A big ground costs money to maintain – it’s as easy as that. It was simply too big, and despite slicing half the terracing off on the Popular Side, it is still too big. Of course I have a sentimental interest in Twerton Park – it’s been part of my own history for over 50 years, and part of my family history. But yes, I can imagine playing elsewhere. Bath City is not a property company but a Football Club. For the sake of the football, the club must at some point realise some of the assets locked up in Twerton Park. This remains true even if the club goes over to Community Ownership, as I hope it will. The ground is very run-down and it would need a lot of money to be spent to bring it up to twenty-first century standards. 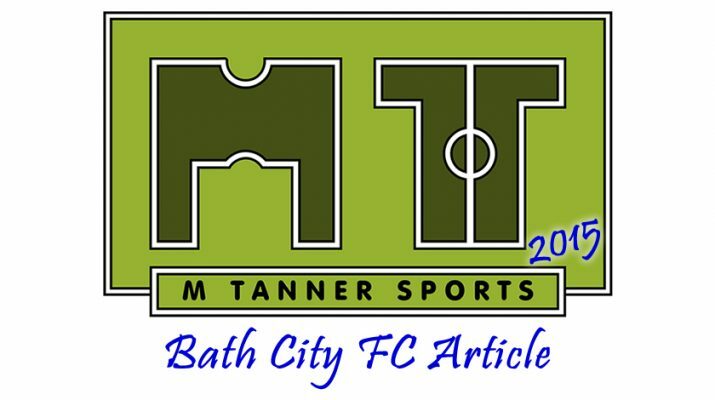 This is the last instalment in the 3 part history of Twerton Park up to 2007. 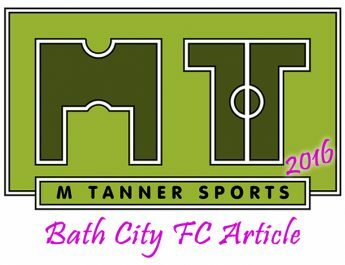 JP has written about some of the biggest football matches in Bath City’s history and those will be available in the coming weeks. Hope you have enjoyed this article along with the rest of his work, please comment on social media or below.